Each meeting generally lasts 90 minutes (1.5 hours). The meeting format is decided by consensus amongst the group (Sangha) members. What is a ‘Sit-and-Share’ Mediation Meeting? 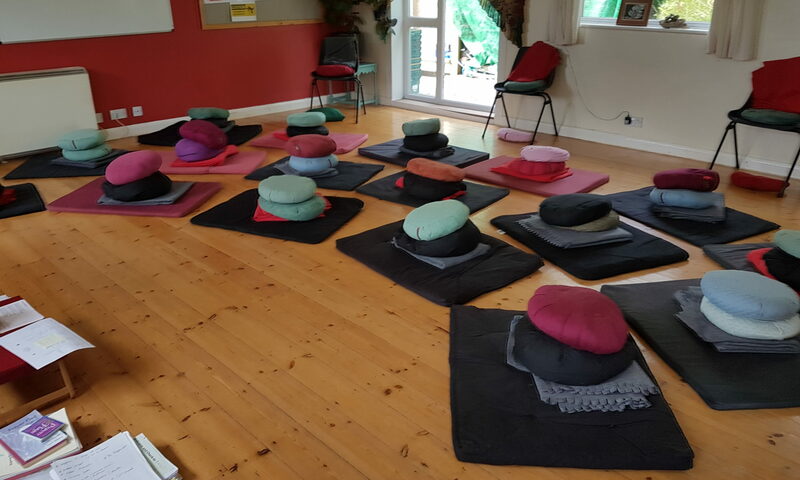 A directory of international Buddhist Recovery Meetings can be found here..